Just a quick reminder for our readers that we have a great deal on the Razer WildCat Xbox One Controller in our deals store, it is available for just $99.99. 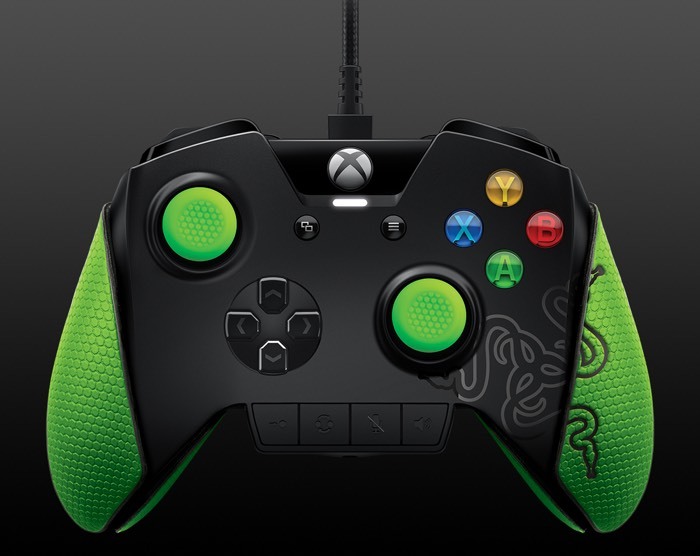 The Razer WildCat Xbox One Controller normally retails for $149.99 so you can get it in our deal store with 33% off the normal price. Console gaming supremacy is just a controller away with the Razer WildCat, developed with feedback from the world’s best eSports athletes, this controller has been optimized for tournament play. Packing four additional multi-function buttons for unparalleled customizability, and designed to the optimal weight and palm grips, you can game with absolute control. Head on over to our deals store at the link below to get your hands on this amazing deal on the Razer WildCat Xbox One Controller.